The exhaust gas temperature sensors (EGTS) detect the exhaust gas temperature and convert it into a voltage, influencing the ECU. 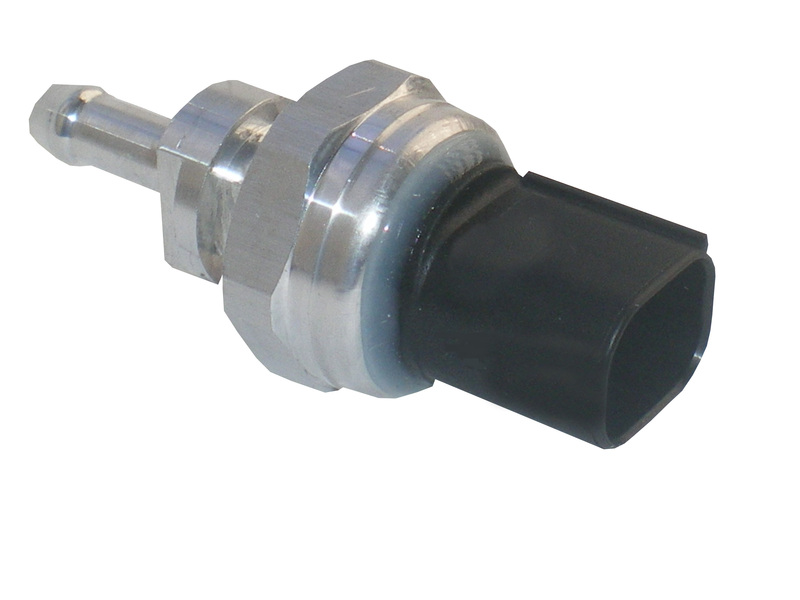 The exhaust gas pressure sensors (EGPS) measure the pressure difference between gas in the intake and the exit of the DPF (diesel particular filter). Failure to replace a defective sensor may break this last.